Nothing brings “bounce” to a party like a sweet bouncy house! 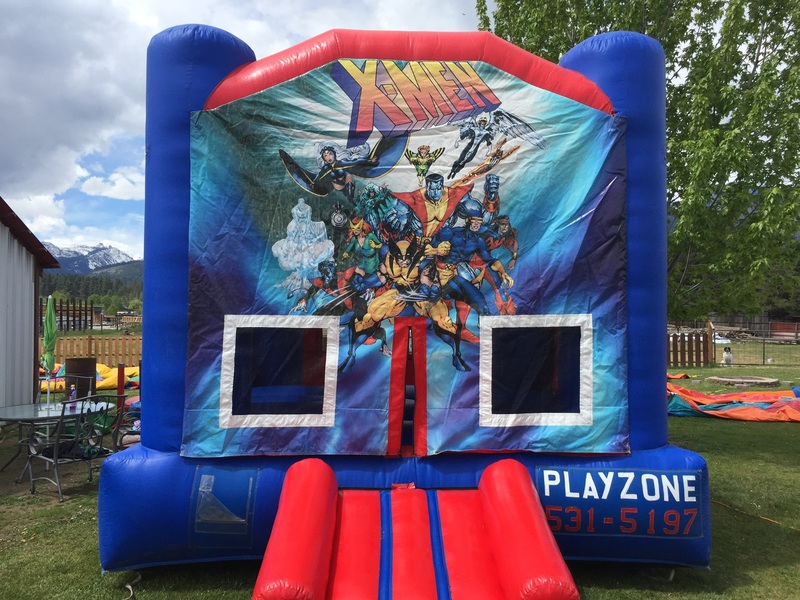 This spring 104.5 the U is excited to partner with Bitterroot Bouncers to offer up a chance for you to win a free day’s rental of one of their sweet themed bounce houses! Bitterroot Bouncers is the premiere bounce house rental service for the Missoula and Bitterroot valleys, with 12 different themed inflatables for children and adults! Seriously: In addition to their great superhero-, princess- and pirate-themed bouncy houses, there’s a full-on jousting game, water slides and bungee games that will really add zing to your party. You can see their full listing of bounce house options on their website – you’ll be amazed at how many different options there are! Just follow this link to our online form, plug in your info and we’ll draw a winner at random on May 31st. That’s it!